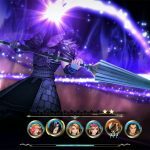 Square Enix has released a brand new trailer as well as a stack of new information, screenshots and the first volume of their developer interview video series for SaGa: Scarlet Grace due out for PlayStation 4, Nintendo Switch, PC, and smart devices on August 2. 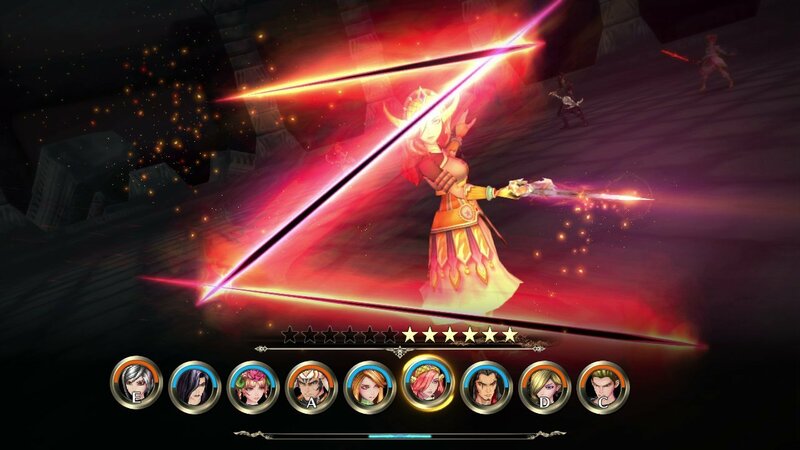 Visit the game’s official website here. 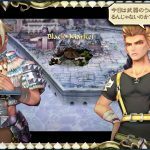 If that doesn’t tickle your funny bone, SaGa: Scarlet Grace designer Akitoshi Kawazu revealed on Twitter that the team are in preparation of developing an English version for the upcoming RPG. However, because of it being in its early stages, the team are unable to provide a release window for it. 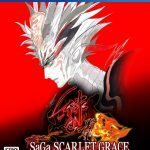 With its multilayered story through several protagonists and a free scenario with a high level of freedom, SaGa: Scarlet Grace has evolved and expanded to multiple platforms. 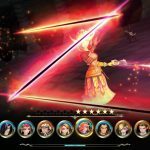 Battles, which are rooted in a Timeline system, have further expanded with “Sparks” and “Party Formation.” Experience a one-of-a-kind RPG with a unique growth system that ditches the level system. 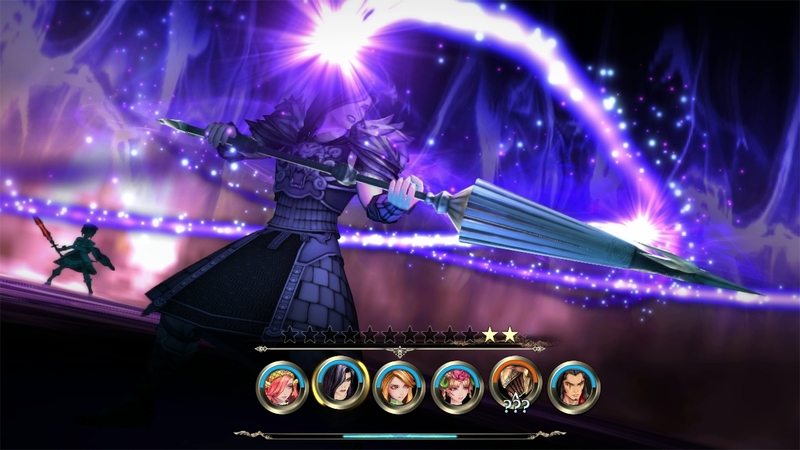 In addition to characters, voices, and background music, other new and additional elements include a large number of events and side activities. There are also many system-wide improvements. 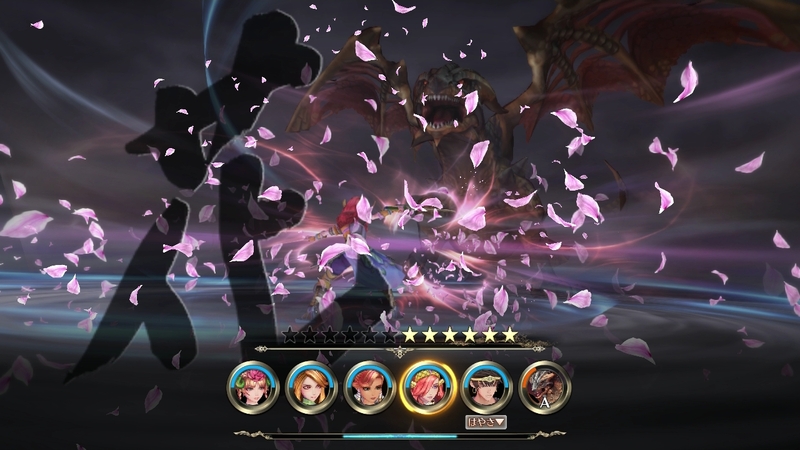 Consecutive events related to the new characters, as well as events related to the allies of each protagonist are included. Other than that, many events such those related to things happening in the city and the exploration of various areas have been added. 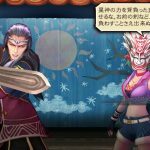 A large number of techniques, arts, equipment, formations, enemies, secret bosses, and more have been added. 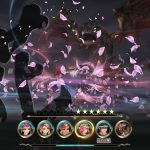 Battles offer a greater level of freedom and wider breadth of strategy. Load times have been significantly reduced. Resolution has been made high-definition. Movement speed has been increased and can be configured to be even faster. 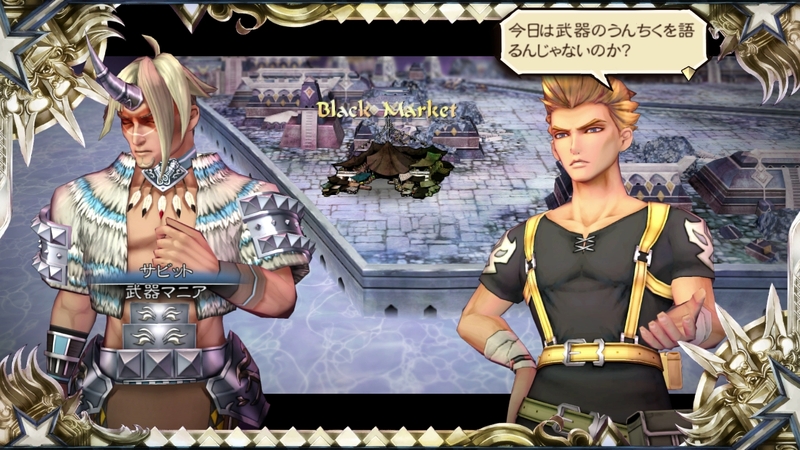 Players can switch between two user interfaces. Party organization updates have been made. 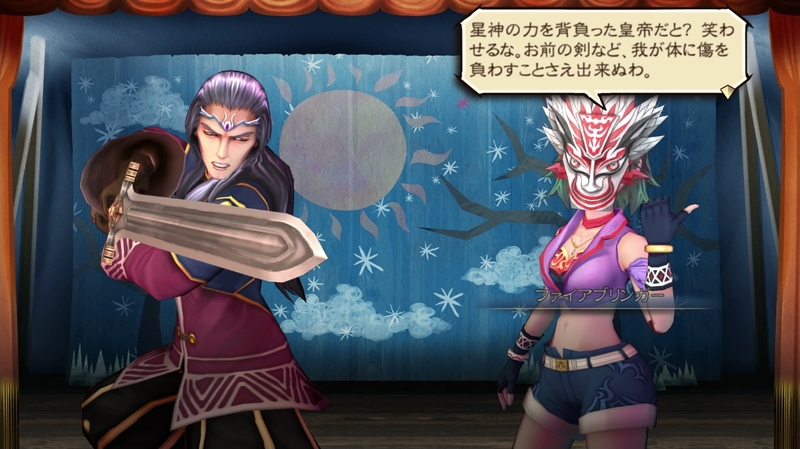 Additional elements are carried over into the second playthrough. Feature to change enemy strength has been implemented. Many other trivial and handy features have been implemented. 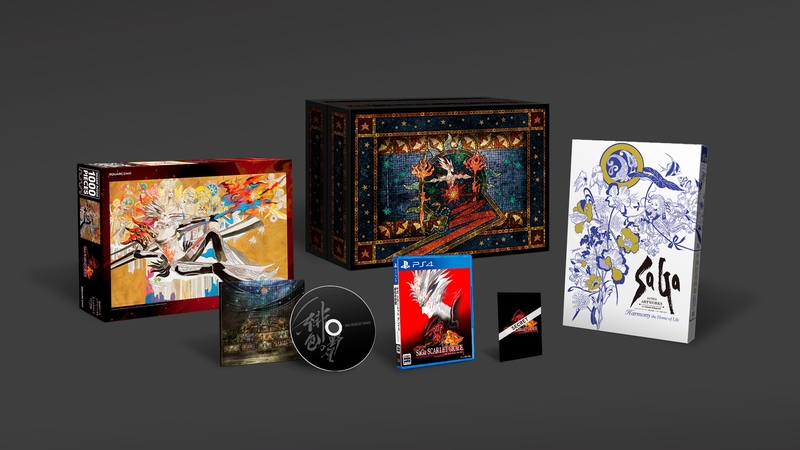 The standard edition, which will be available for purchase physically and digitally, will cost ¥5,800 for PlayStation 4, PC and Nintendo Switch. 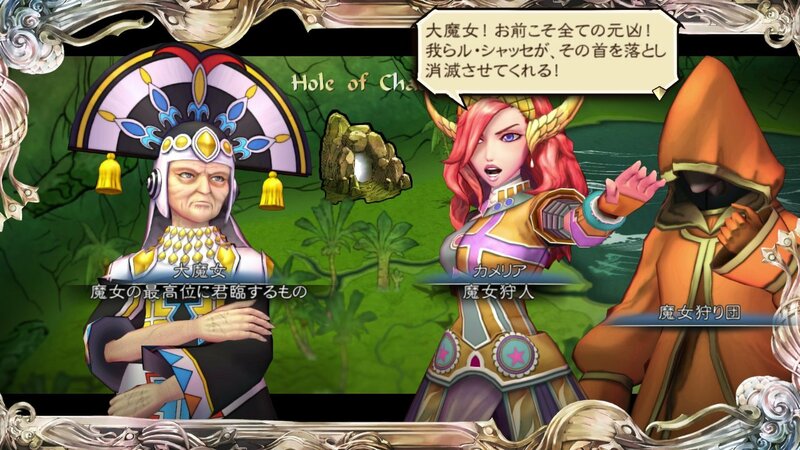 Purchasing the game for iOS and Android will cost ¥4,444. SaGa Series Artworks: Tomomoi Kobayashi Book of Illustrations – A SaGa series art book of artist Tomomi Kobayashi, who worked on character designs and image illustrations for the series for more than 25 years, starting from the 1992-released Romancing SaGa to the latest title SaGa: Scarlet Grace. B4-size, full-color, 352 pages, cloth-bound, and comes in a special case. 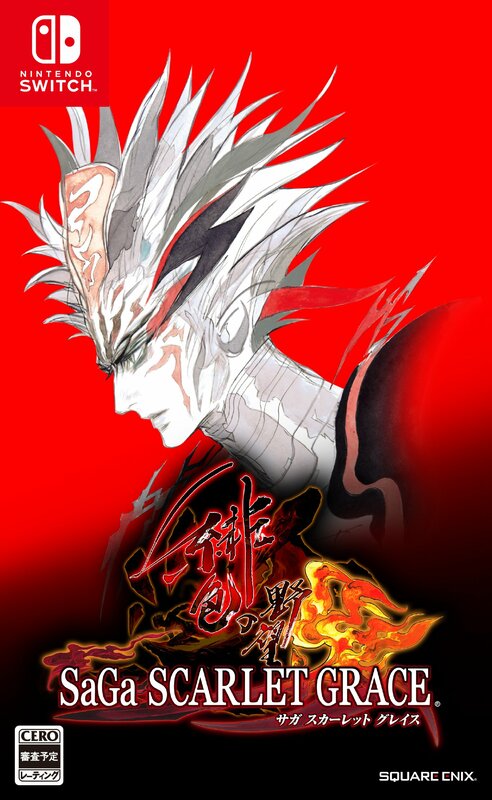 SaGa: Scarlet Grace 1,000-Piece Jigsaw Puzzle – Featuring a Tomomoi Kobayashi illustration. Width is 75 cm, height is 50 cm. 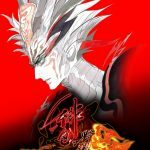 Source: Gematsu, Anime News Network. This looks cool but is the game a linear experience through cutscenes and battles with no exploration? That’s the only thing missing from the trailer. Heard the game is tough. 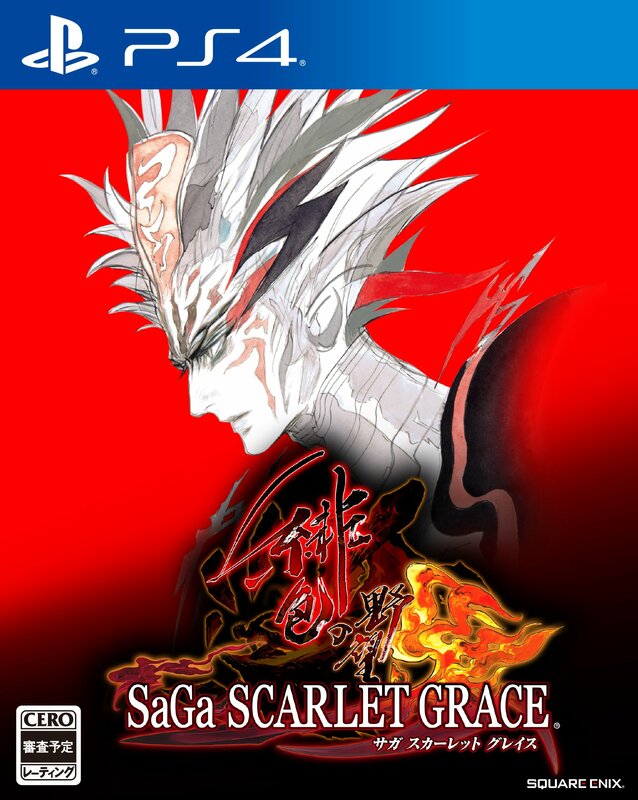 But I beat romancing saga so I’ll tough it out for this too. I would not say this game is linear too much, however yes there is really no exploration in terms of having a world map, it is similar in vein to that of Romancing Saga 3 with a point and click world map.